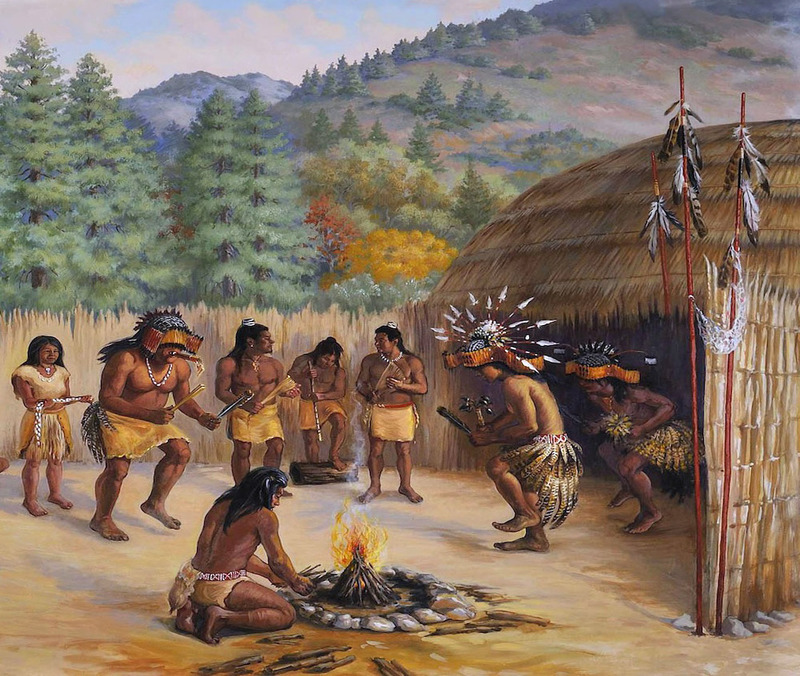 Juristac (Huris-tak) lies at the heart of the ancestral lands of the Amah Mutsun Tribal Band near Gilroy, California. 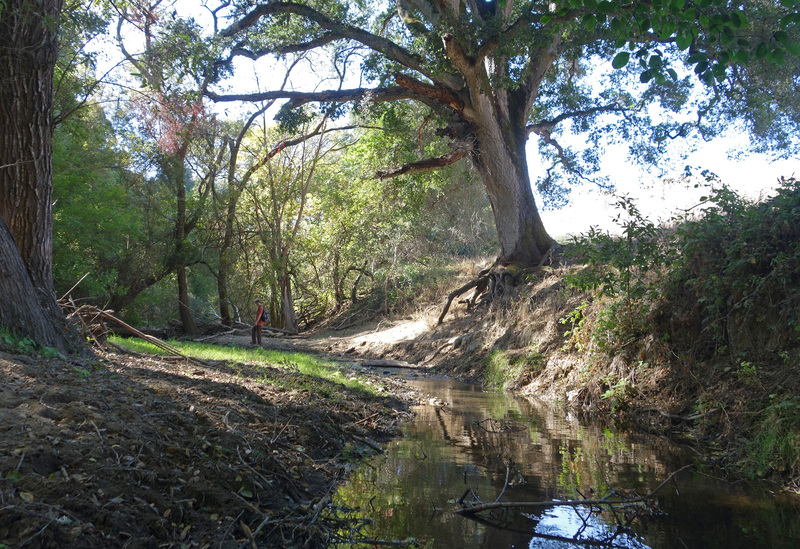 For thousands of years, our Mutsun ancestors lived and held sacred ceremonies at this location in the southern foothills of the Santa Cruz Mountains, above the confluence of the Pajaro and San Benito rivers. 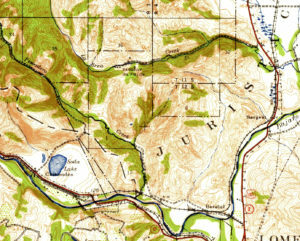 The cultural landscape encompassing Juristac is known today as the Sargent Ranch. An investor group based in San Diego purchased the land at a bankruptcy auction and is currently seeking to develop a 320-acre open pit sand and gravel mining operation on the property. 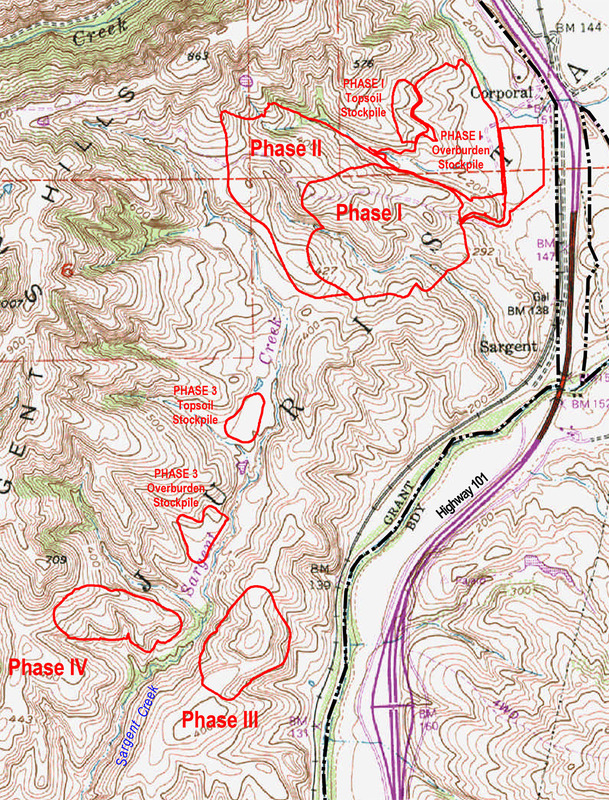 The Amah Mutsun Tribal Band vehemently opposes the proposed mining project. We are asking the public to join us in standing for the protection of our sacred grounds. Over a 30-year operational period, the proposed Sargent Quarry would impact 320 acres of land. 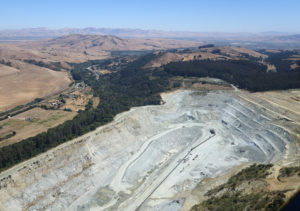 The plan includes a 14-acre processing plant, three 200-foot deep open pit quarry sites, a 1.6-mile long conveyor belt, and a 30-foot wide access road1. An estimated 40 million tons2 of sand and gravel aggregate would be produced over the life of the mine, primarily for use in local road building and general construction. For property owner Debt Acquisition Company of America (DACA), the quarry project is an opportunity for financial gain. 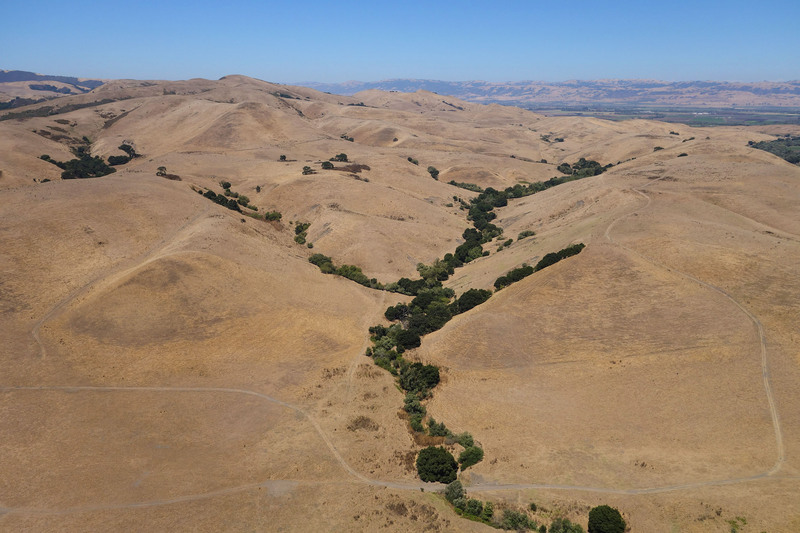 Doing business under the name Sargent Ranch Management Company, DACA has hired a Palo Alto based firm, Freeman Associates LLC, to shepherd their proposed quarry through Santa Clara County’s planning and environmental review process. A draft Environmental Impact Report (EIR) is currently being prepared by the County. For Mutsun people, Juristac is the home of a powerful spiritual being known as Kuksui. Juristac translates to “place of the Big Head,” and Big Head dances associated with Kuksui and other healing and renewal ceremonies took place in the area for centuries, often attended by neighboring tribal groups. 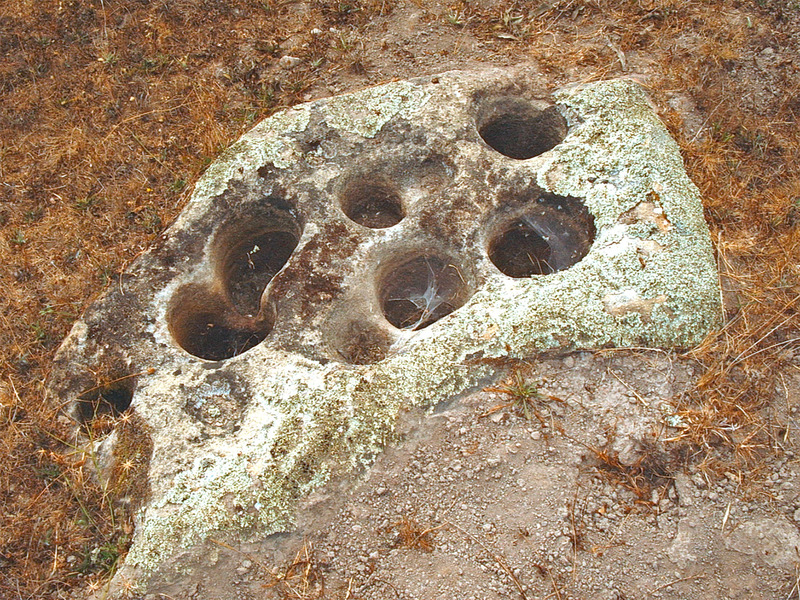 The entire area now known as Sargent Ranch and previously named Rancho Juristac contains a complex of storied cultural sites and features of spiritual significance. Today’s Amah Mutsun Tribal Band are survivors of the destructive reign of Mission San Juan Bautista and Mission Santa Cruz. 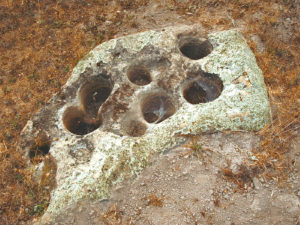 Many of our Mutsun ancestors were taken into the missions from villages at Juristac including Xisca, Pitac and La Brea. After the missions were closed in the 1830’s, some Mutsun people returned to their homelands at Juristac, until a smallpox epidemic and pressures from American settlers led to their relocation to surrounding towns and ranchos. Our Amah Mutsun tribe maintains that once disturbed by mining, there will be no way to rehabilitate the cultural and spiritual aspects of the landscape. 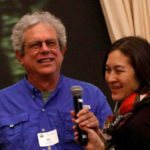 While the land and any cultural resources within the 320-acre footprint of direct impact is in obvious peril, the broader disruption of the spiritual integrity of the land as a result of mining cannot be quantified. The proposed quarry and processing plant represents a major intrusion into an otherwise relatively pristine area. 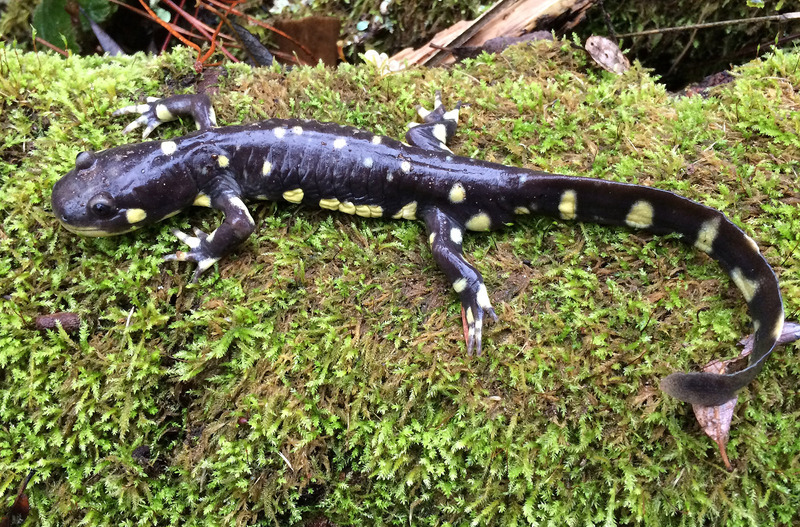 Juristac’s grasslands, oak woodland, riparian corridors, freshwater ponds and streams provide important habitat for an abundance of species. 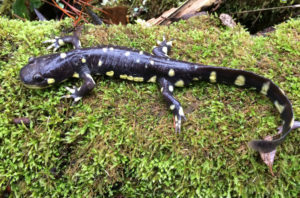 The project would eliminate approximately 248 acres3 of grassland estivation habitat for the California tiger salamander and California red-legged frog, both federally-listed threatened species, while also degrading breeding habitat in ponds adjacent to quarry operations. 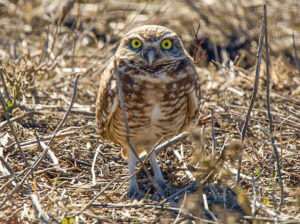 The loss of grasslands would also impact the American badger, a California listed species of special concern, and birds of prey that forage in the area such as the Golden Eagle, Northern Harrier, Prairie Falcon and Burrowing Owl. 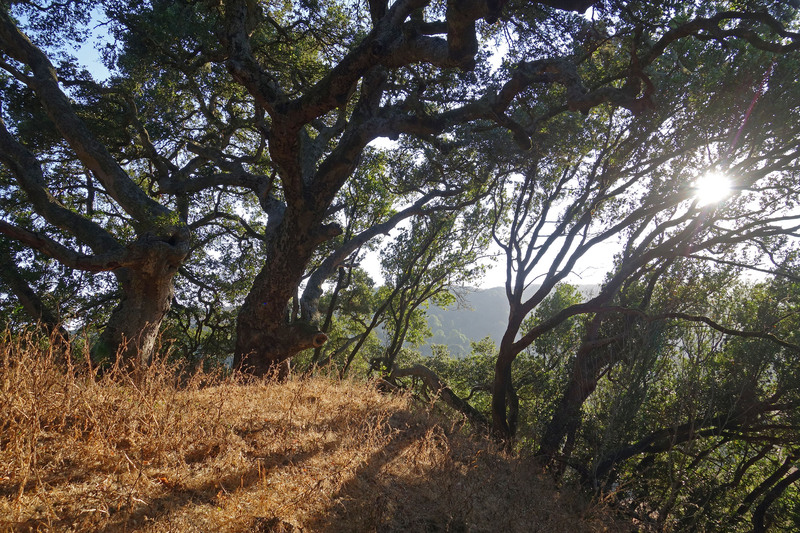 In addition, quarrying would destroy approximately 33 acres of California live oak woodland, a valuable roosting and foraging habitat for many native species. Seeps and springs line both sides of the Sargent Valley and are a vital component of the landscape, providing moisture year-round and recharging off-channel ponds and perennial pools in lower Sargent Creek. The aquifer that feeds these springs is likely to be impacted by quarry excavation pits and by the pumping of an estimated 162,800 gallons per day from an onsite well for aggregate processing and dust control. Pit excavation would also directly eliminate approximately 5600 linear feet of ephemeral stream drainages. 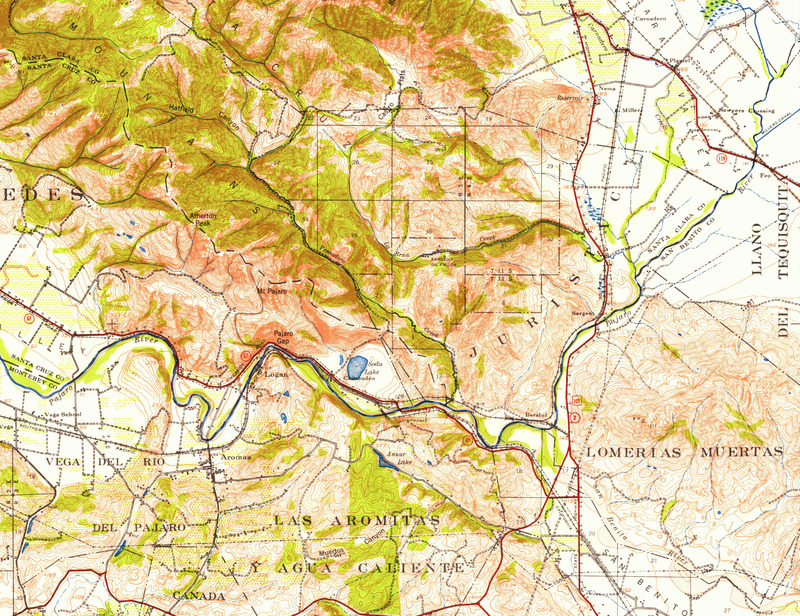 The Sargent Hills have been identified in numerous landscape linkage studies as a critical point of habitat linkage between the Santa Cruz Mountains and the Diablo and Gabilan mountain ranges to the south. Sargent Creek provides valuable north-south passage for wildlife, and Juristac is the gateway to key under-crossings for wildlife passage beneath Highway 101. These wildlife corridors would be disrupted by the quarry and it’s processing plant, roads, and associated infrastructure. In recognition its unique habitat values, the Santa Clara Valley Open Space Authority identified the Sargent Hills as a Conservation Focus Area in its 2014 Santa Clara Valley Greenprint. Local conservation organizations such as the Peninsula Open Space Trust and The Nature Conservancy also consider the Sargent Hills area as a top priority for protection. Promoters of the Sargent Quarry point to the growing demand for local sources of aggregate, a necessary material for construction and road building, and herald the relative environmental benefits of quarrying upland locations like Sargent Valley, rather than riparian floodplains. Yet, it is clear that while there are many other potential upland sources of sand and gravel in our region, there is only one Juristac. For the Amah Mutsun, who have already seen the loss and degradation of nearly all of the lands we once occupied, there is no room for another loss of this magnitude. Our very cultural survival hinges on the preservation of what little remains of our homeland. We ask that you support our Amah Mutsun Tribal Band’s effort to protect and conserve our sacred and cultural site, Juristac. For specific information on how you can help advocate for the preservation of Juristac, please visit our How to Help page. "Our people have been destroyed and dominated for many generations. Juristac represents an opportunity to recognize the humanity of our ancestors and correct the wrongs that have been committed. 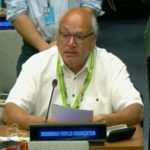 It is time we fully acknowledge this difficult history and work together to protect the environment and its resources for generations to come."